Make magical baby showers that moms-to-be adore. Discover the tips to plan and host baby showers that sparkle. 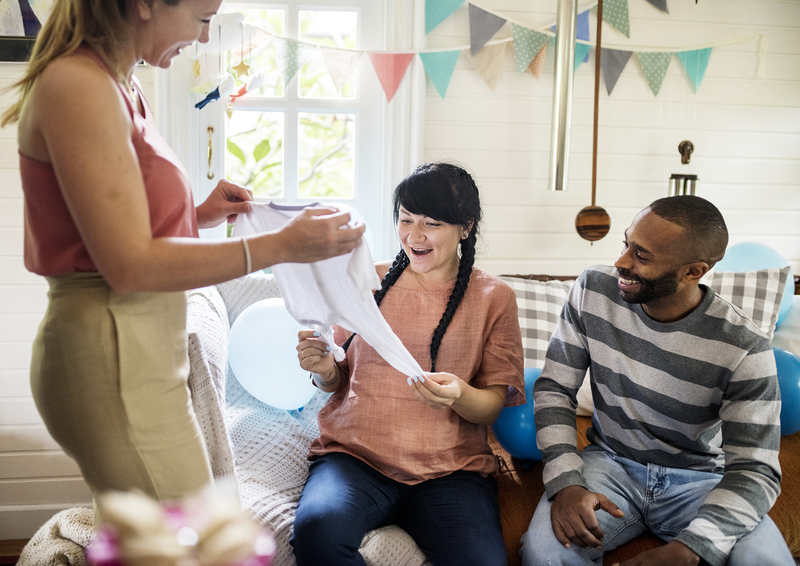 Planning a baby shower isn’t easy – that’s why they need a pro! Is being a baby shower planner right for me? 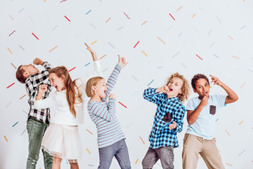 While it may sound simple to throw a fun party for a new mommy, there’s a lot of detail and planning to execute a successful event. 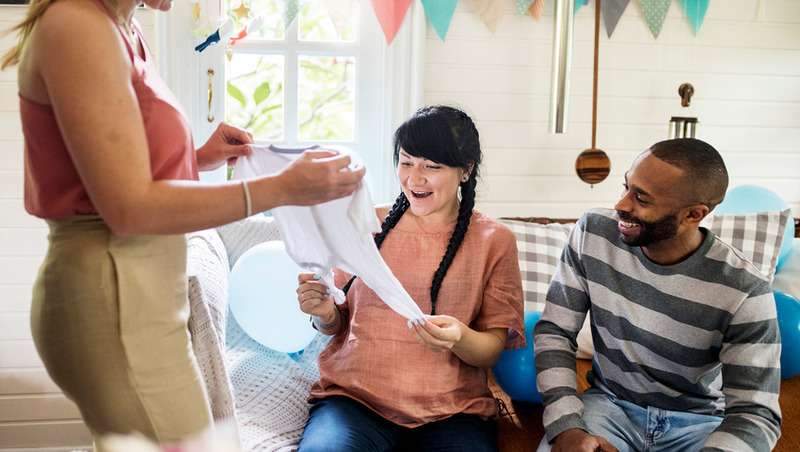 Our online course in planning a baby shower is designed to prepare you for every exciting moment and every obstacle you can encounter along the way. Our course will cover all the steps- from client consultation to clean-up!